In this exclusive audio interview Emmy Winner Charlotte Robinson host of OUTTAKE VOICES™ talks with Grammy winning songwriter producer Desmond Child about his upcoming performance at Ty Herndon and GLAAD’s Concert for Love and Acceptance that takes place at City Winery in Nashville, Tennessee on June 12th. Child will join other celebrities and artists including country music legend Crystal Gayle, Melinda Doolittle, the lesbian alternative-country rock band Antigone Rising, Shelly Fairchild, Billy Gilman, Jennifer Knapp, Jamie O'Neal and Pastor Stan Mitchell of GracePointe Church. 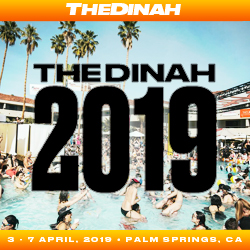 This inaugural country music event takes place during the 2015 CMA Music Festival and will be co-hosted by Herndon and fierce LGBT ally Meghan McCain. The event will also kick off GLAAD's Southern Stories Summer Tour. Sarah Kate Ellis GLAAD President & CEO stated, "Music connects us and transcends our differences. For the first time in Music City, artists will join together to voice support for the LGBT community and help us accelerate acceptance, not only in country music, but across the nation." We talked to Desmond about how he became involved in this groundbreaking concert event and his spin on our LGBT issues. 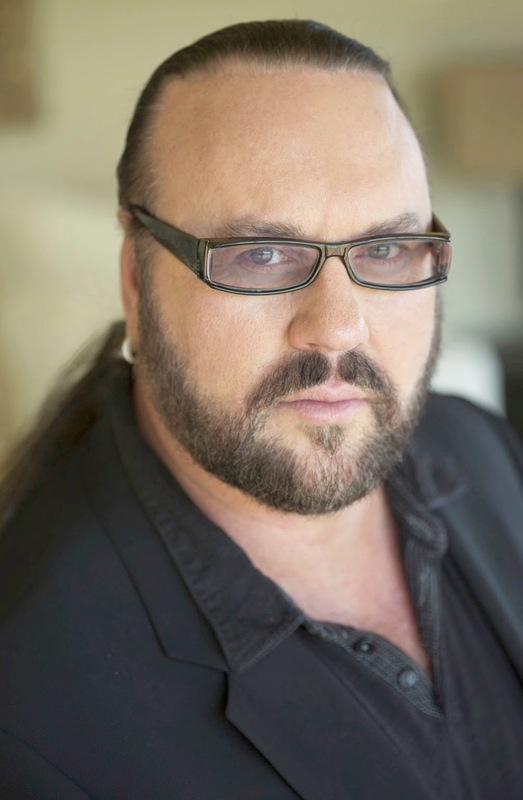 For nearly three decades songwriter/producer Desmond Child has reigned as one of music’s most successful creative forces. His list of accolades includes Grammy awards, 70 Top 40 singles and songs that have sold over 300 million albums worldwide. His collaborations have included Bon Jovi, Aerosmith, Ricky Martin, KISS and Cher. His hits as a songwriter include "I Hate Myself for Loving You", "Livin' on a Prayer", "You Give Love a Bad Name", "Bad Medicine", "I Was Made for Lovin' You", "Dude (Looks Like a Lady), "Angel", "What it Takes", "Crazy", "The Cup Of Life" and "Livin' la Vida Loca". His latest projects include Joss Stone, Kelly Clarkson, The Scorpions, Hilary Duff, Meatloaf, Ace Young and Bon Jovi. Desmond was inducted into the Songwriters Hall of Fame in 2008. Child lives in Nashville, Tennessee with his husband Curtis Shaw and their twin sons, Roman and Nyro.